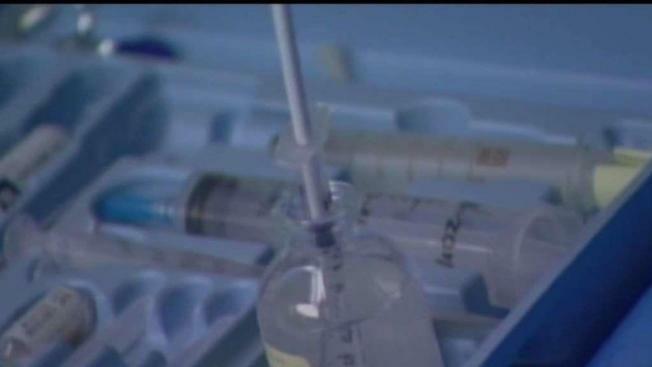 On Monday, the Connecticut Department of Public Health said initial tests confirm the student has bacterial meningitis. One student at Central Connecticut State University has been diagnosed with bacterial meningitis on Monday. Late Sunday, the school learned of a student who had recently become seriously ill, and as a precaution, was receiving treatment for a suspected case of bacterial meningitis, according to CCSU President Zulma Toro. On Monday, the Connecticut Department of Public Health said initial tests confirm the student has bacterial meningitis, however, the exact sub-type is not known. Officials said they are running tests that will determine the strain and the results are expected within the next 48 hours. The school said they have contacted any student who may have had close, personal contact with the sick student and they have been given preventative treatment. "If you suspect that you have developed any symptoms as outlined on the Centers for Disease Control web page, please contact your primary care physician or go to an urgent care center," Toro told students in an email. Anyone with questions is encouraged to call CCSU Health Services at (860) 832-1939. The school emphasized that only one student has bacterial meningitis and it is not an outbreak. The last time a college-aged person in the state contracted the disease was two years ago.